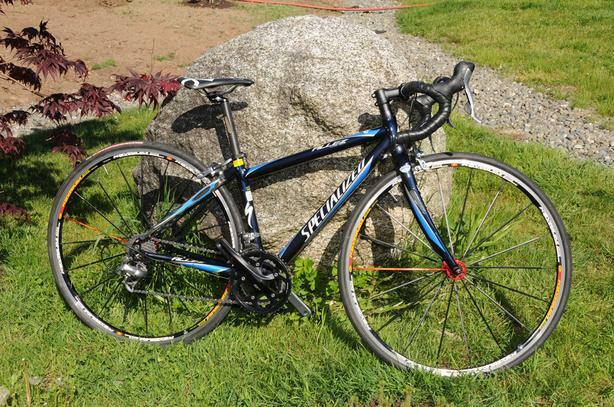 Specialized Allez junior road bike in excellent condition. Frame size 50cm. Wheel size 700C. Comes with Mavic Ksyrium ES Special Edition wheels with Vittoria Evo Corsa CX-25 tires, Shimano 105 groupset, Fizik Ares Kium saddle and Lizard Skin bar tape. $1000 CAN+shipping firm.